Infertility can be a difficult problem to treat, and modern interventions — while sometimes effective — can be expensive. So it's not surprising that some people look to herbs and supplements as a possible alternative treatment. For male infertility, studies didn't show increased sperm production and motility in men who took a combination of acetyl-L-carnitine and L-carnitine. One study found an association between taking vitamin E and improved sperm motility in men who had low sperm counts or poor sperm motility. Other studies found no improvement in male fertility when vitamin E is combined with vitamin C or selenium. A few studies have suggested that coenzyme Q10 may improve sperm counts or motility, but this was not shown to improve the chances of getting pregnant. Another study suggests that coenzyme Q10 may improve egg quality in mice, but study results haven't been confirmed in humans. More research is needed to determine whether such findings lead to improved fertility. Although some research suggests that folic acid taken with zinc may improve sperm counts, more research is needed to determine if this will have an impact on conception. Some preliminary research indicates that vitamin C might help with certain types of female infertility. More research is needed to clarify whether vitamin C can improve fertility in men and women. They have limited Food and Drug Administration regulation. Herbs and supplements supplements are subjected to limited regulation by the Food and Drug Administration. The regulations are less strict than are those for prescription and over-the-counter drugs. They have a potential for drug interaction. Conventional hormone and drug treatments for infertility are complex. 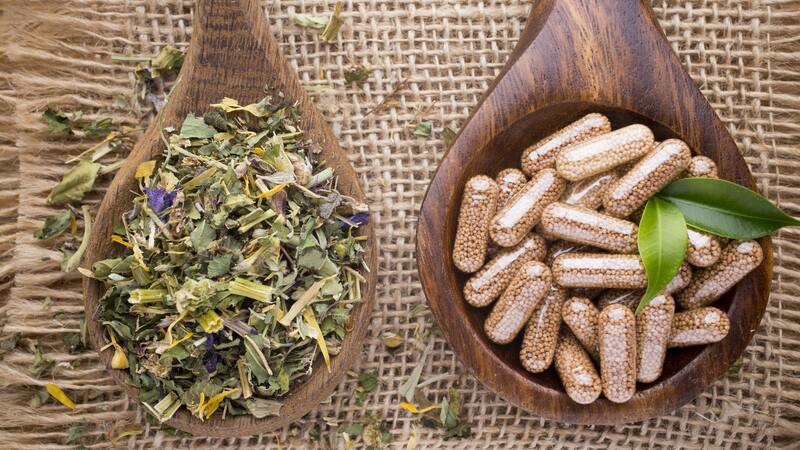 It's not known how herbs or supplements might interact with them. They can have potentially serious side effects. This is true especially when taken in larger doses. If you have side effects from a supplement you take, stop taking it and contact your health care provider. Talk to your health care provider about herbs or dietary supplements you take or plan to take. Until researchers more clearly define the risks and benefits of fertility herbs and supplements, conventional treatment for infertility appears to be the best option. This article is written by Mayo Clinic fertility specialist Dr. Jani Jensen and Mayo Clinic staff. Find more health and medical information on mayoclinic.org.